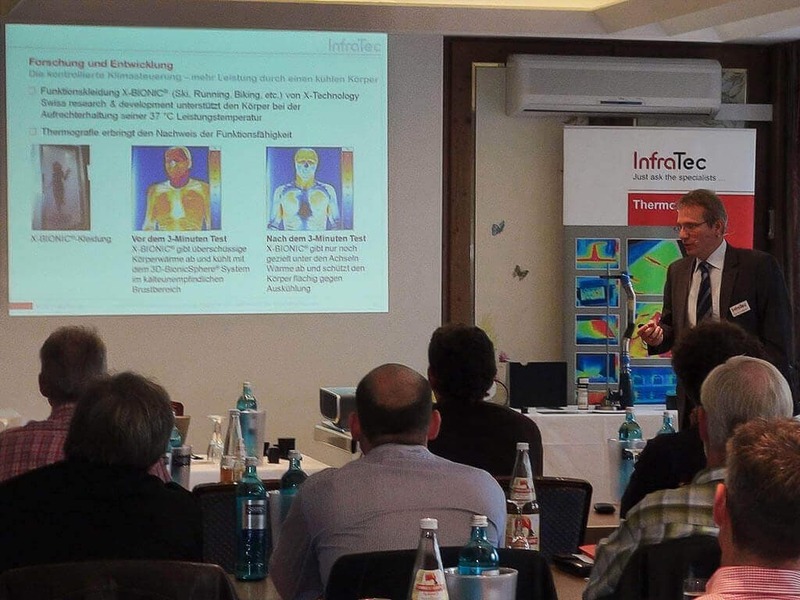 Possibilities and limits of infrared thermograpyh – under this slogan InfraTec once again presented its popular roadshows in overall 8 venues this year. The focus of the presentations held in Dortmund, Hannover, Berlin, Frankfurt am Main, Stuttgart and Munich, as well as in Vienna (A) und Zurich (CH) was on numerous innovations in the field of thermal imaging measurement technology – starting with the latest high-speed technology up to mobile thermographic cameras with megapixel resolution and latest software products. Also the detailed information on measurement methods and the extensively presented application examples from daily practice as well as the variety of possibilities on complex thermography automation solutions enjoyed popularity. Besides theoretical aspects especially the practical applications demonstrated the enormous potential of infrared thermography. During the event the participants had the opportunity to intensively test the exhibited camera models and thus, could convince themselves of their performance. In addition, numerous technical discussions with the application specialists of IntraTec were conducted. The participants were very positive about the concise transfer of expertise and the broad introduction of trends and new developments. Special interest was given to the exhibited complete systems of the ImageIR® camera series for non-destructive testing of materials that was developed by InfraTec itself. 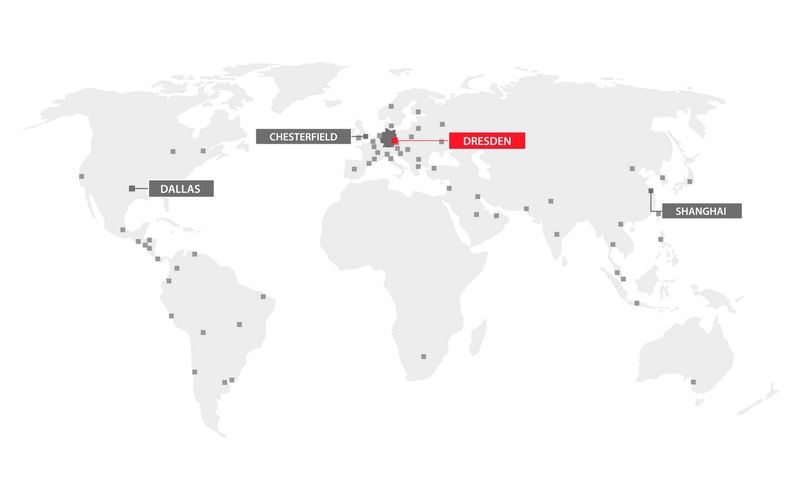 Also next year InfraTec will again invite to its roadshows on infrared thermography in Germany, Austria and Switzerland.